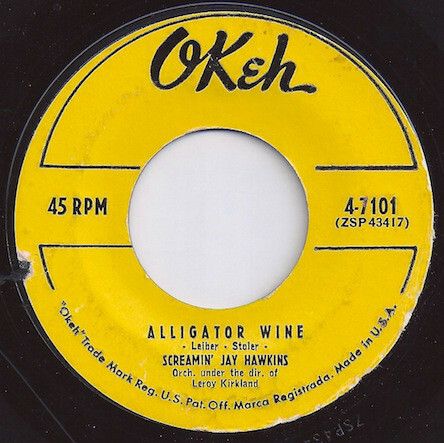 Have you ever wondered how to make alligator wine but just didn’t know where to start? Well, I have the answer but you’re going to need the left eye of a fish, the blood of an alligator and the skin of a frog! I don’t think Tesco’s stocked these key ingredients the last time I checked, but any productive person with half an imagination can figure out a way source these ingredients can’t they?…. This entry was posted in Blues, Funk, Soul and tagged Blues, Funk, Soul. Bookmark the permalink.